Here's a great opportunity while you have your vehicle serviced to test drive and evaluate the latest models available in the new car range at Jarvis. Experience for yourself the new technology, comfort and safety features available and remember, our demonstrator vehicles are available for sale! We even have utes available for our commercial customers at selected Jarvis Service and Tyre Centres. If you wish to take advantage of one of our current model demonstrator vehicles while your vehicle is being serviced, make sure you book two to three weeks in advance as bookings fill fast! 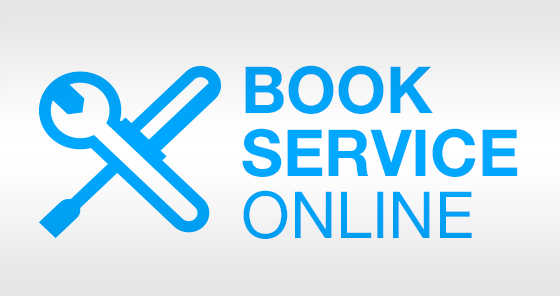 Book your service online now to secure a demonstrator vehicle on the day you need it. Public Transport Bus timetables are also available from all Jarvis Service and Tyre Centres. *An excess of $2,350.00 applies should the vehicle be involved in an accident. This can be reduced to nil excess by paying the $39.00 accident excess reduction fee.